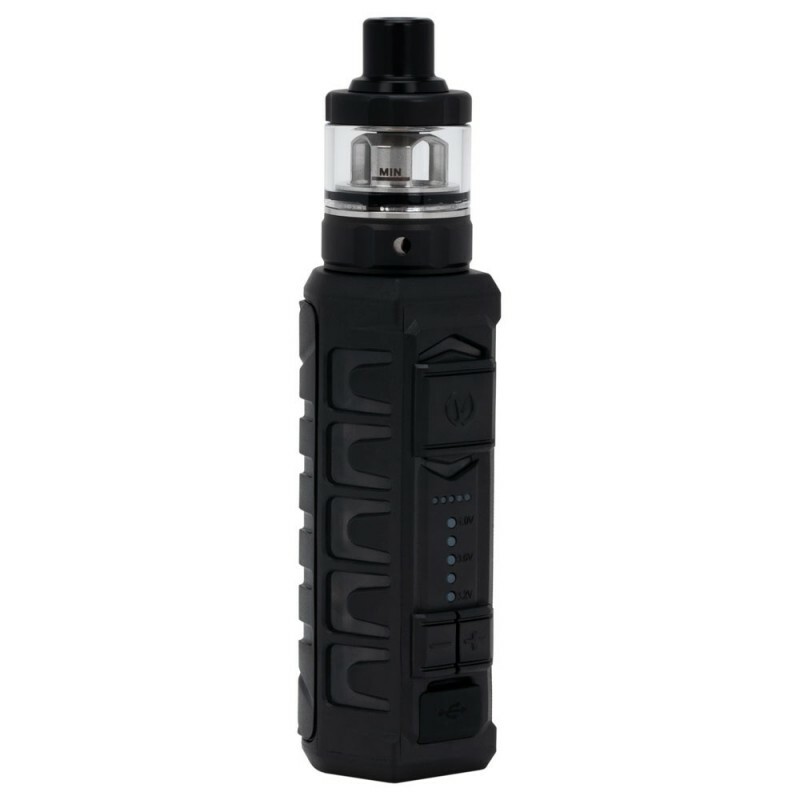 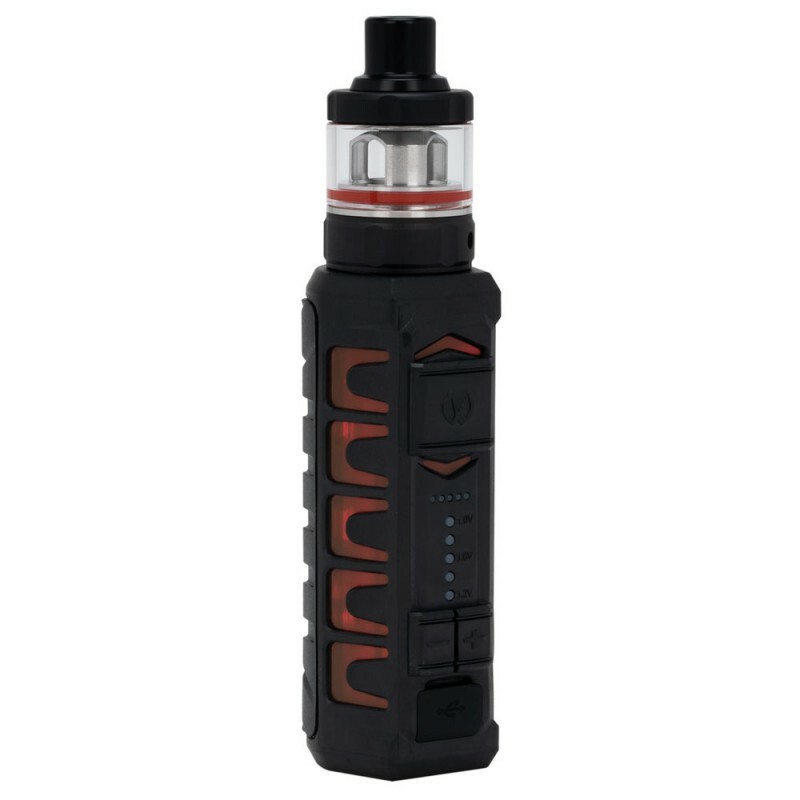 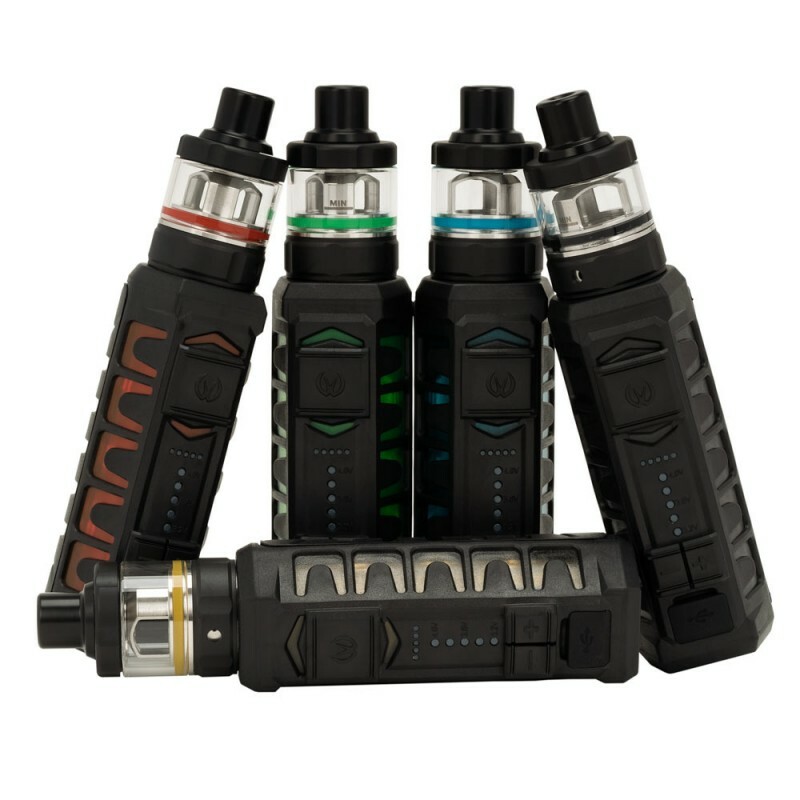 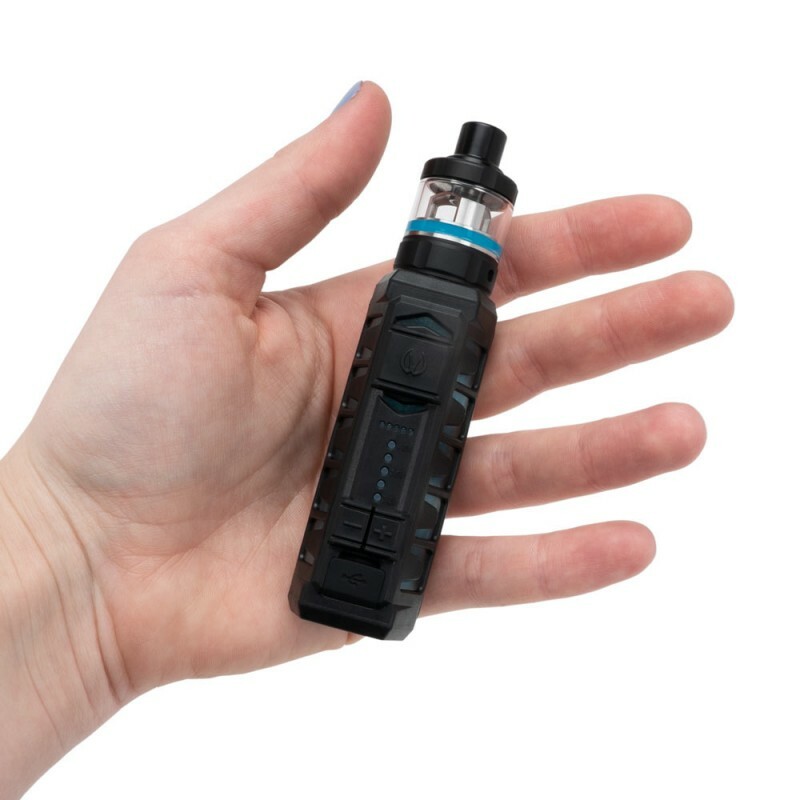 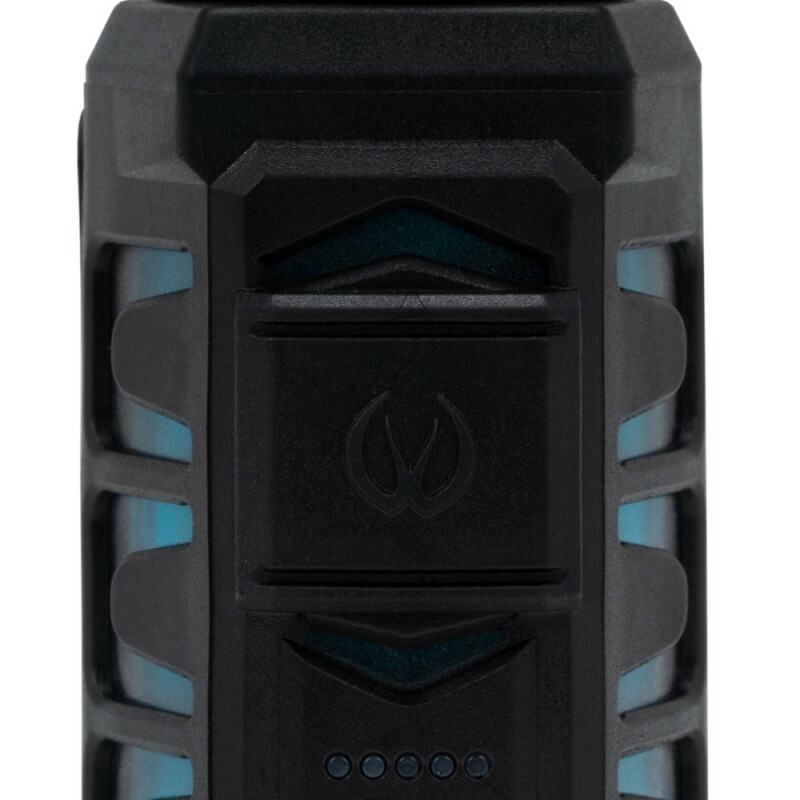 The Apollo MTL Kit from Vandy Vape is a compact vaping creation, blending together elements of practicality, functionality, and a sleek tactical design. 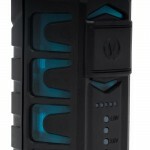 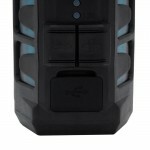 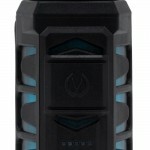 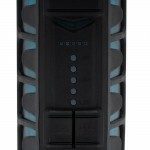 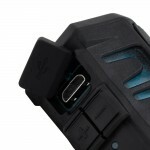 It integrates a 900mAh internal battery and a mouth-to-lung atomizer system. 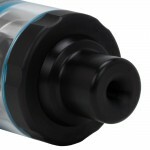 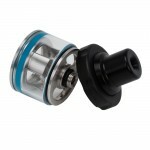 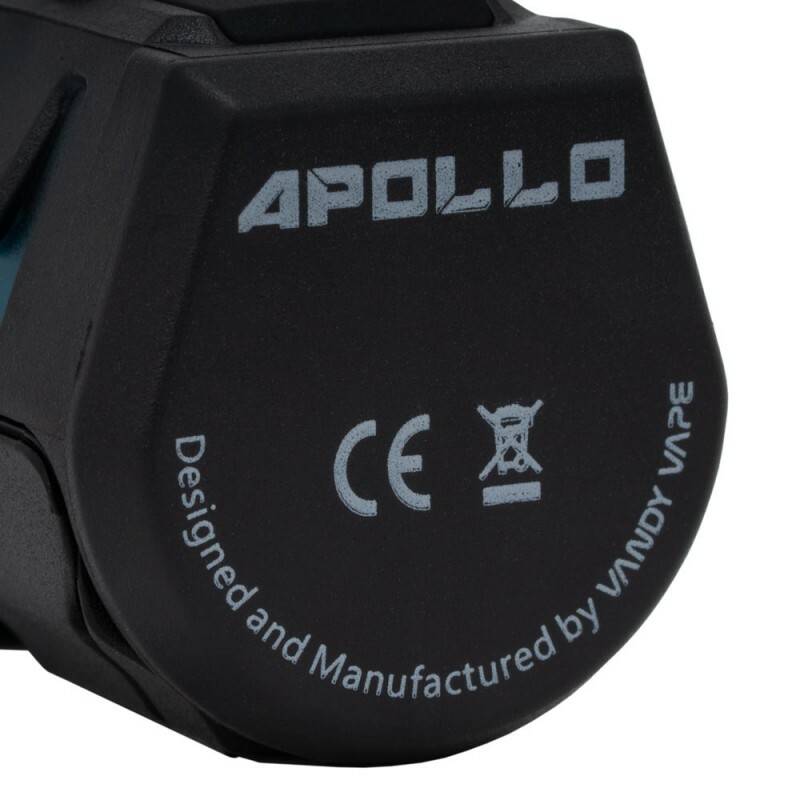 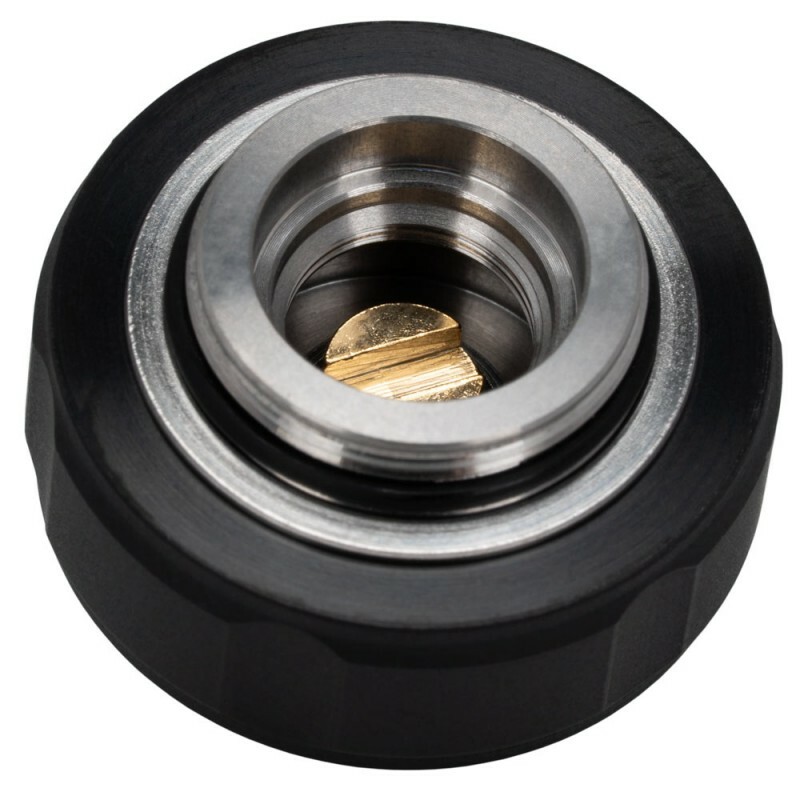 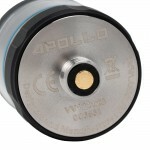 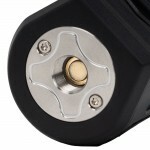 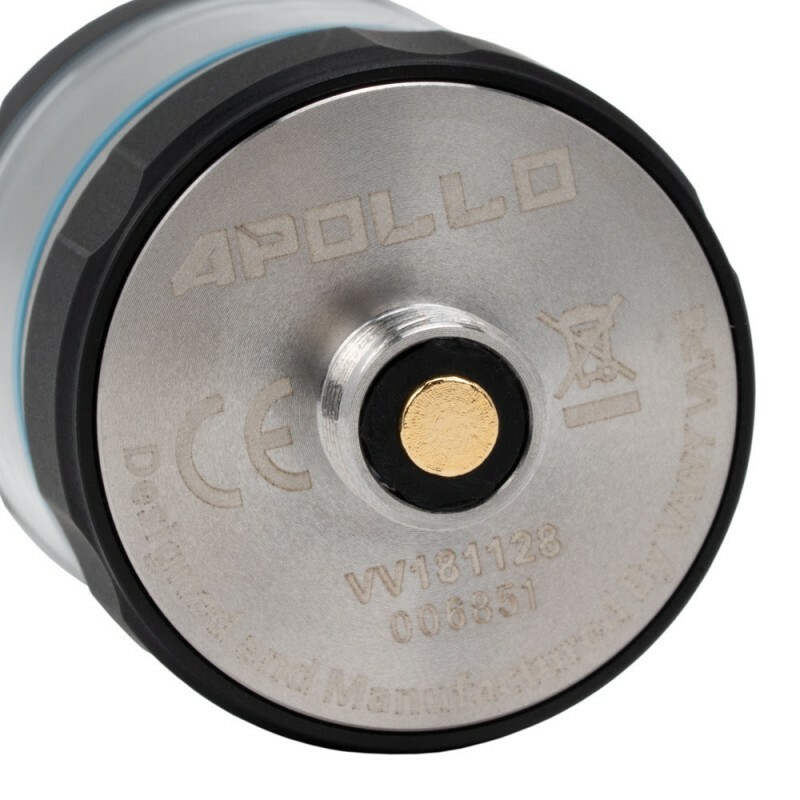 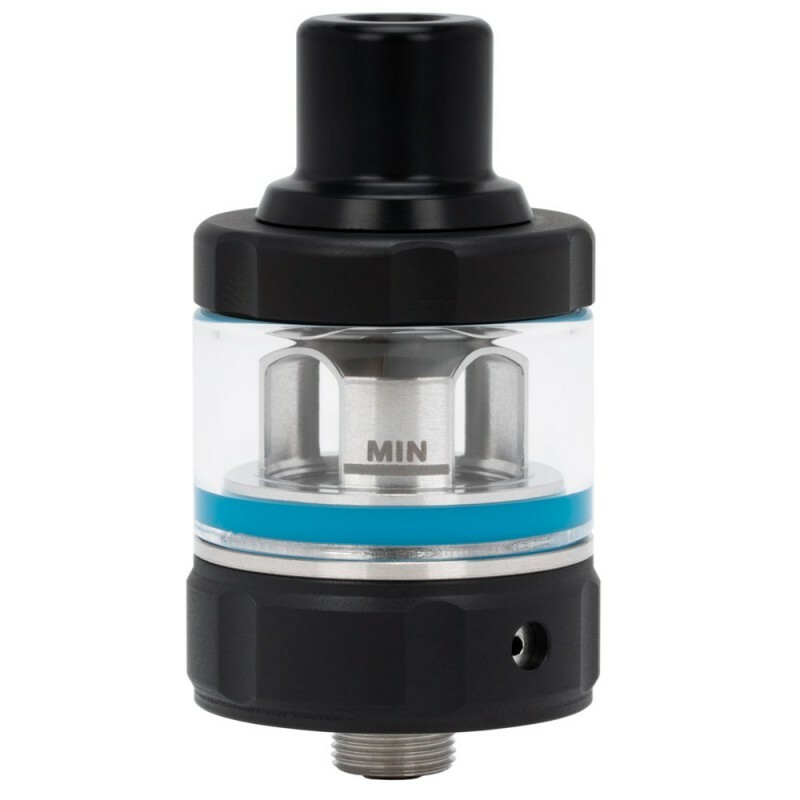 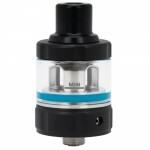 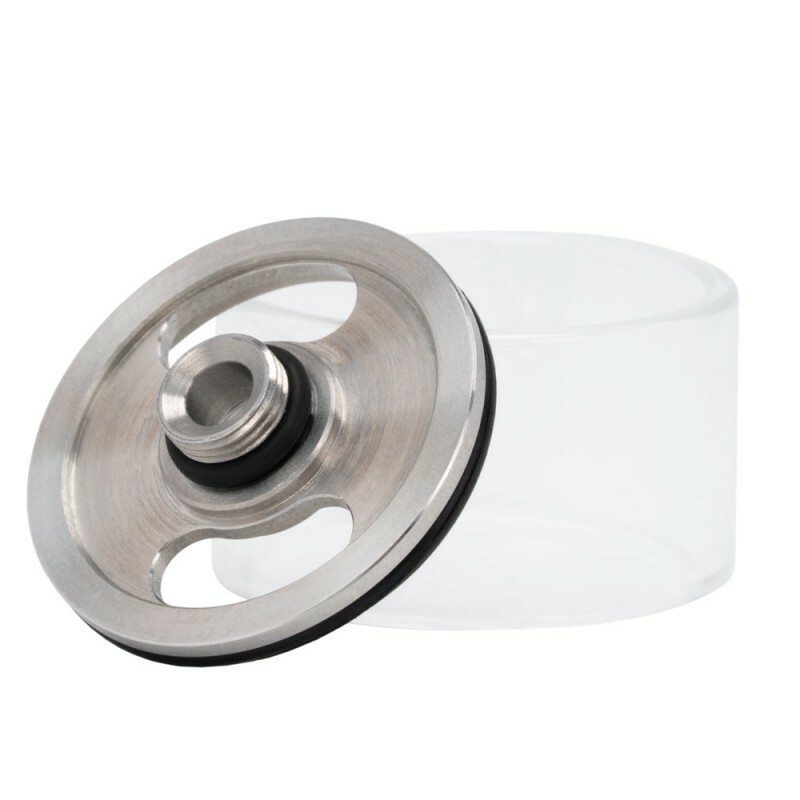 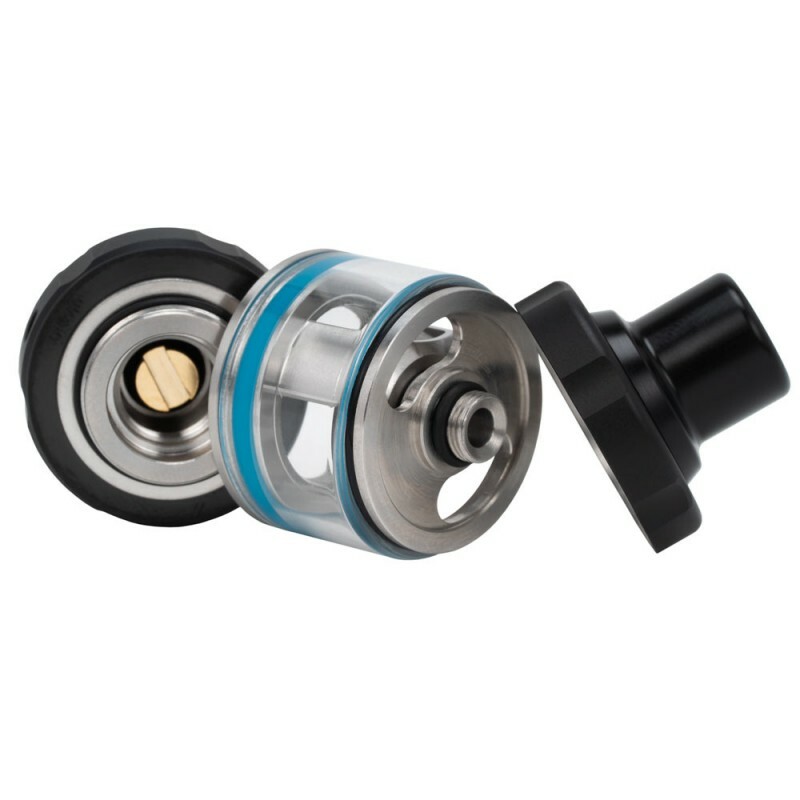 The included Apollo MTL SubTank adopts the MTL coil to achieve massive clouds. 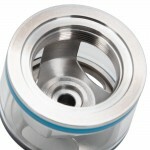 The different sized airflow inlets can be adjusted, providing you with a various airflow experience. 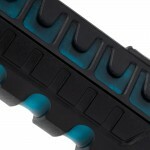 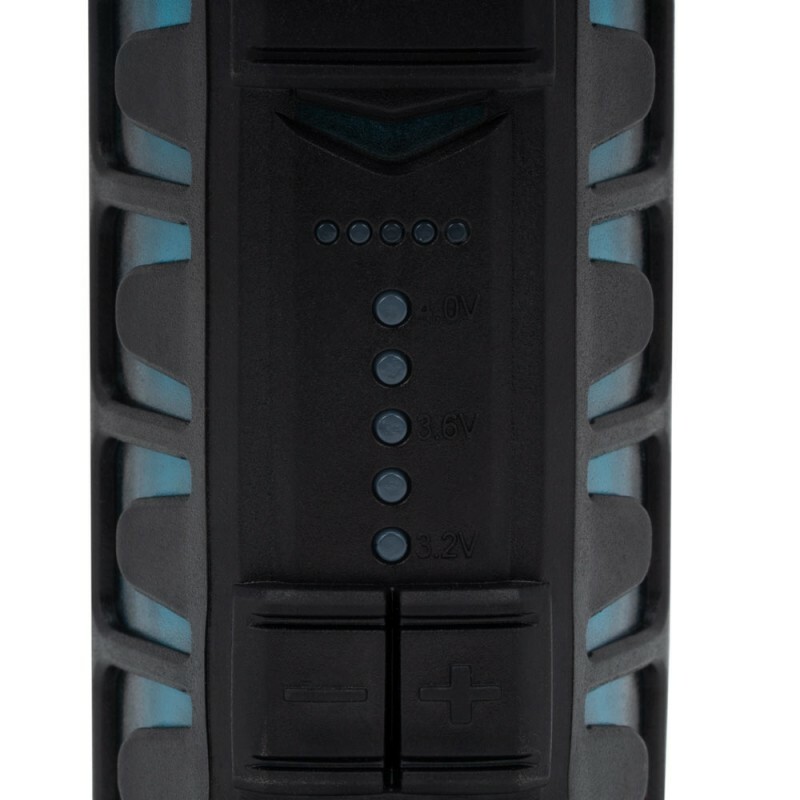 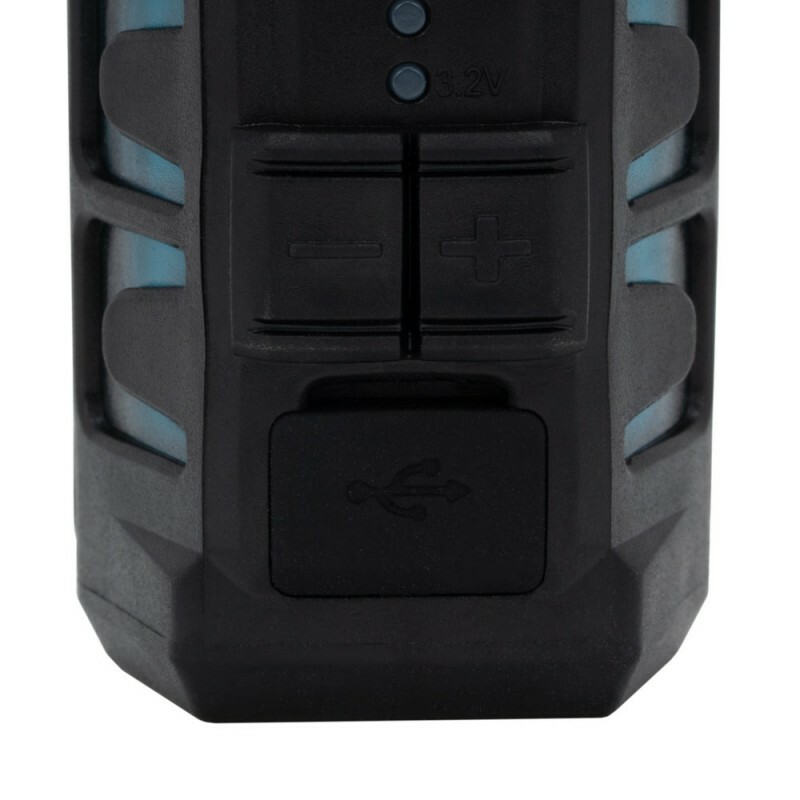 WATERPROOF - TPE Material, IP66 Waterproof Extreme water, shock and dust protections. 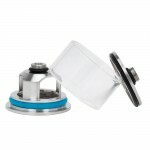 Free of worry for rains or dropping by accident. 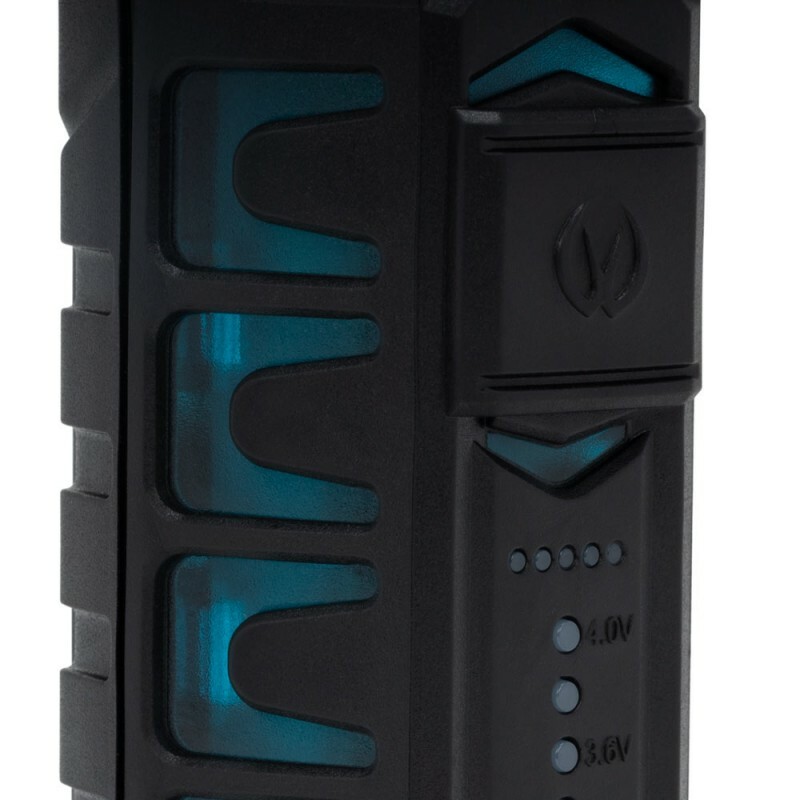 900MAH CAPACITY - Supports normal use for two days on full battery condition, easy and smart. 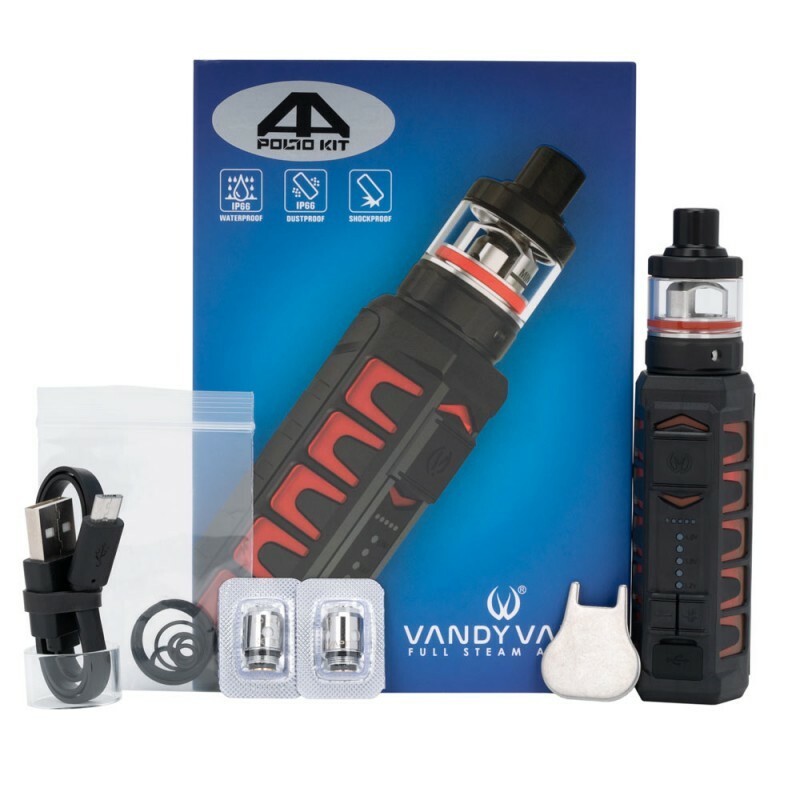 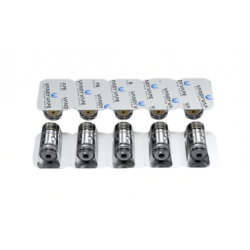 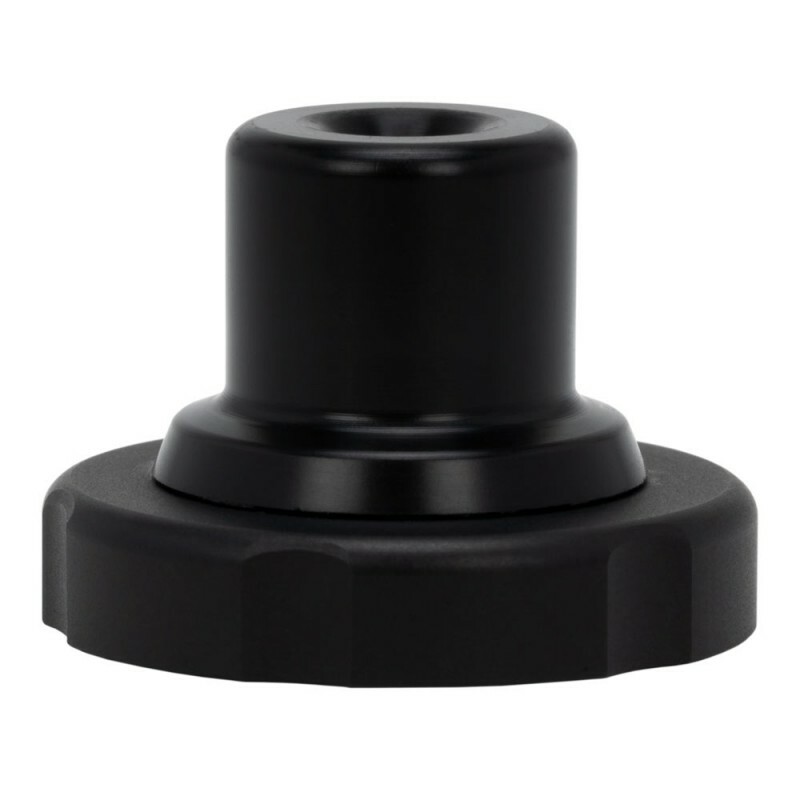 Vandy Vape 5pk MTL CoilsReplacement MTL coils for the Berserker MTL Starter Kit or the Apollo K..